That’s why it was so noteworthy when Public Service Electric & Gas Company (PSE&G), New Jersey’s largest and oldest publicly-owned utility, announced it will use data gathered by EDF using cutting-edge leak quantification technology to prioritize a massive $905 million pipeline replacement program. After assessing public safety considerations, PSE&G will use data on methane emissions from its pipes to identify those most in need of replacement. This data was collected by EDF as part of the methane mapping project. The project uses Google Street View cars specially equipped with methane sensors, and a data processing algorithm developed by researchers at Colorado State University to find and measure the volume of pipeline leaks. PSE&G is the first U.S. utility to connect data on the volume of methane emissions to the implementation of a large scale system modernization effort. PSE&G Leads; Who Will Follow? Methane, the main constituent of natural gas, is a powerful greenhouse gas 84 times more potent than carbon dioxide over a 20-year timeframe. By prioritizing pipeline replacement using emissions data, PSE&G is generating benefits not only for the environment and public safety, but also for ratepayers, who pay the costs of leaked gas. 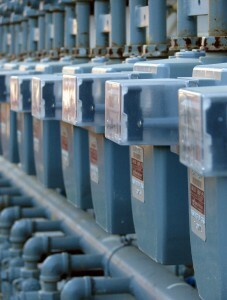 Will other utilities follow PSE&G’s lead? Theory says yes, but it will take time. 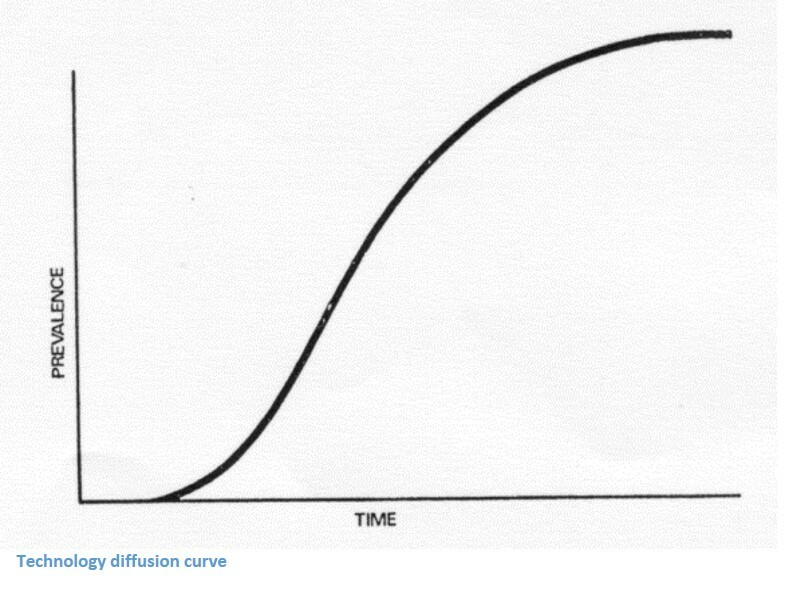 The typical technology diffusion curve – which represents the rate of diffusion of new technology — is “S” shaped. Adoption of new technology starts slowly, led by a few visionary leaders. Over time, and under the right market and regulatory conditions, information on the success or failure of new technologies can be expected to spread. PSE&G is not alone in recognizing the benefits of using new technologies to optimize leak management. For example, California’s Pacific Gas & Electric Co. is reinventing leak management processes by adopting advanced mobile-mounted leak detection technology, which can help facilitate the efficient implementation of leak quantification at scale. This is all good news. But it’s not enough. In parallel, we need to continue advancing leak quantification technology. Fortunately, there have been promising policy developments on this front. The National Association of Regulatory Utility Commissions (NARUC) and the Department of Energy (DOE) recently entered into a technical partnership to promote investments in natural gas infrastructure modernization. Through this initiative, NARUC and DOE are seeking to establish leak measurement protocols and identify new technologies for enhancing pipeline safety, efficiency and deliverability. At EDF, we’re working together with utilities, regulators and other stakeholders to catalyze the adoption and advancement of leak quantification technology. 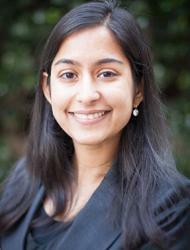 Methane emissions pose a complex problem. New technologies, like leak quantification, can be a key part of the solution — offering multiple benefits and delivering improved economic, environmental and public safety outcomes.